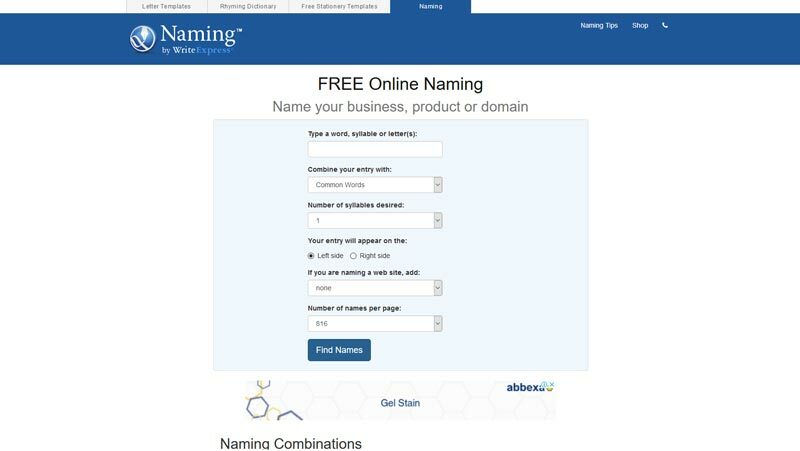 Use one of these Awesome Free Business Name Generator tools to help find the perfect business name! Need help finding that perfect business name? 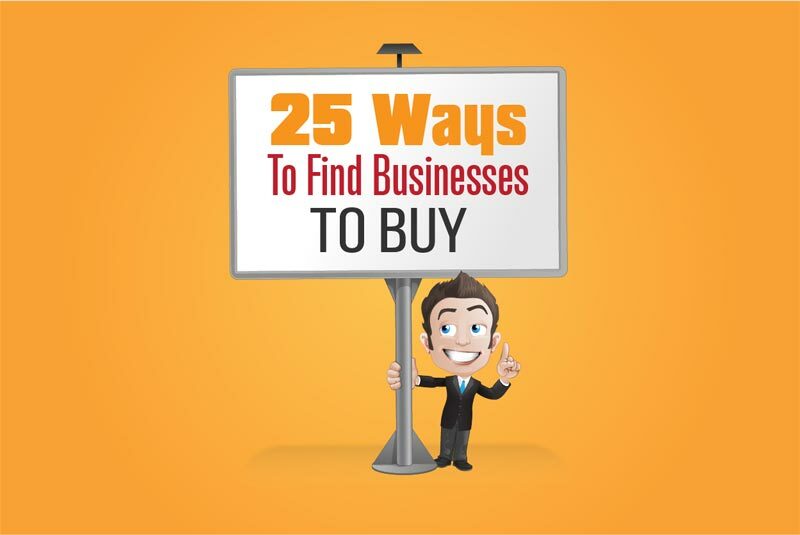 Starting a business is difficult enough, but choosing the right name can make all the difference, as it can help you stand out from the crowd, get noticed in a busy world, and attract customers. 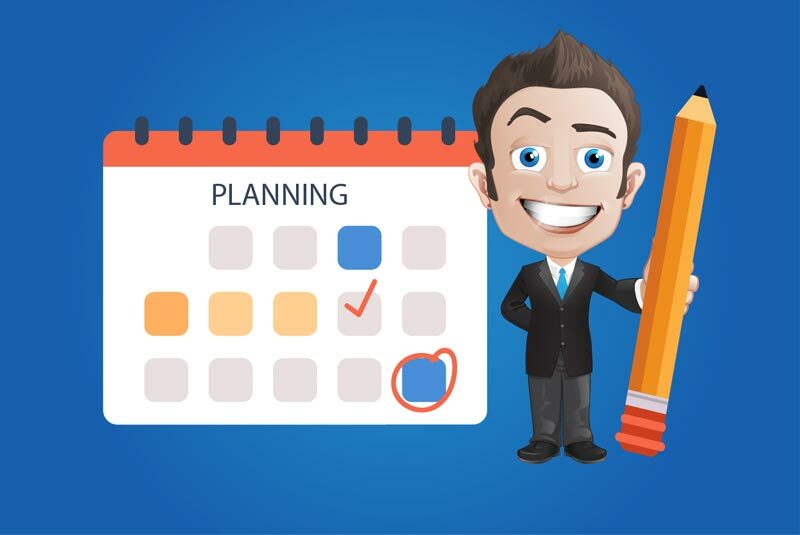 Start Brainstorming ideas today! Get through the mental block with these ten business name generators I’ve personally tested, and find the best name for your business. 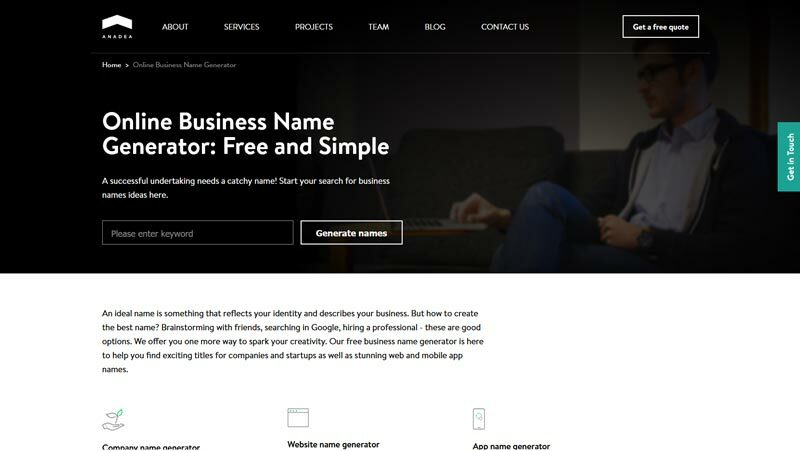 Anadea business name generator is a neat FREE app that not only helps you find great names for your business, but also your website(s) and apps. Just click on the link and put your keywords into the name generator. It’s as simple as that. 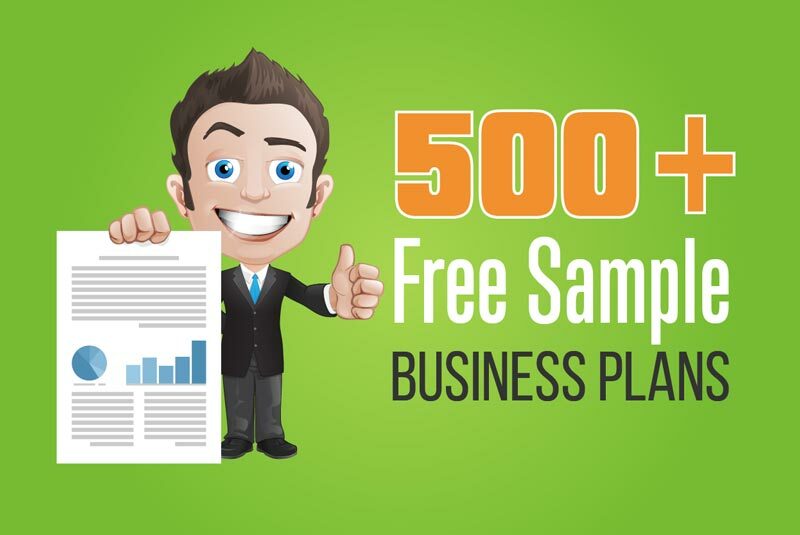 You’re just one click away from a list of potential business names. 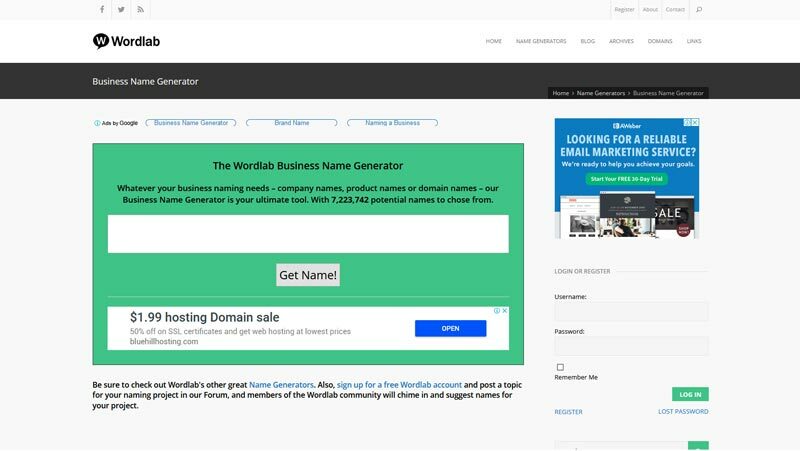 With a database of more than 7.2 million potential names, Wordlab Business Name Generator gives you a new business name every time you click generate a name. Quick tip – If you sign up for a free account you can post topics on their forum and ask for help from the Wordlab community. If you’re not very creative, this is a good option, as you’ll find lots of creative ideas hitting your inbox. We’ve all done it; come up with a great name only to find out the domain isn’t available. 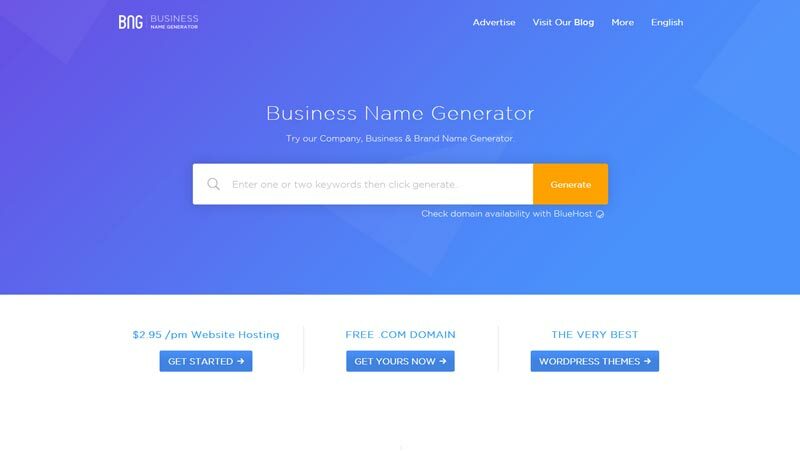 Business Name Generator (BNG) not only gives you a list of business names ideas but also checks to see if the domain is available. Neat. This simple business name generator can be used via their app or website, so you can be brainstorming business names while on the go. You have two boxes that you add your keywords into and simply press a button to produce the results. 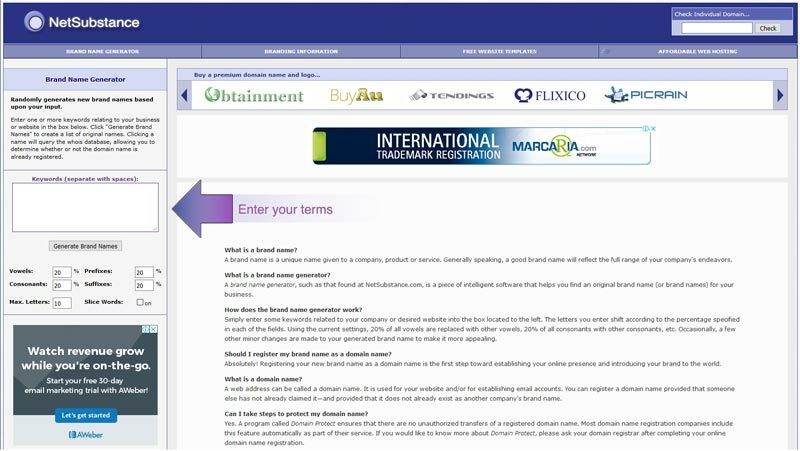 Once you have a list of potential business names, you can check to see if the domain name is available. 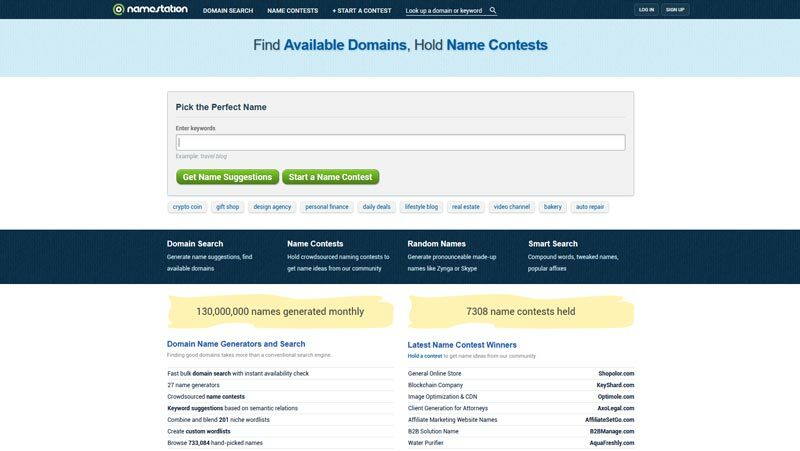 NameMesh is a business name brainstorming tool that helps you find a name for your company, app or product with just a simple search. When you use the tool, you get instant suggestions for keywords as you type. 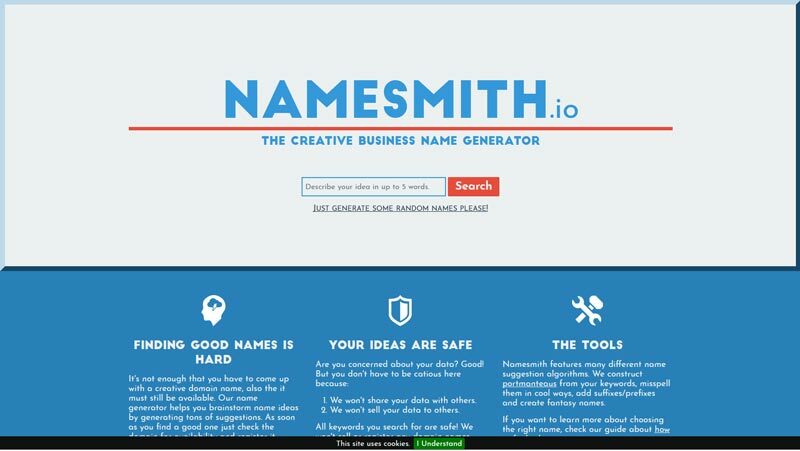 Namesmith business name generator is a really nice tool that gives you a list of business names suggestions from up to five keywords. 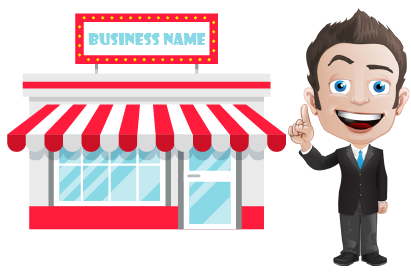 Their business name generator tool has a clever algorithm that will give you business name suggestions including suffixes/prefixes, misspellings, and even fantasy names based on the keywords that you have entered. 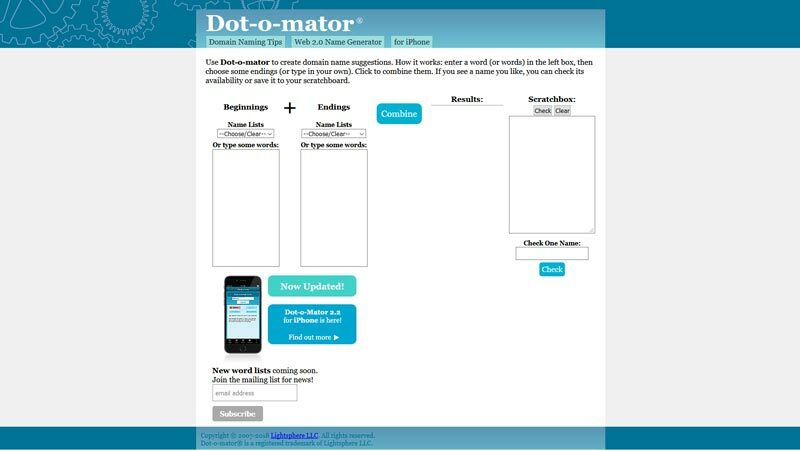 NameStation works by simply entering your primary keyword followed by extra words related to your niche. 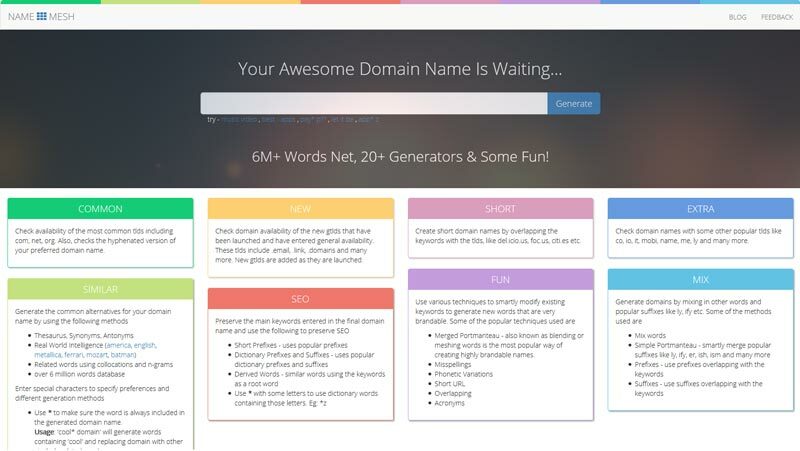 Hit generate name and you get thousands of suggestions with similar words, synonyms, as well as categorized wordlists. If you are still stuck, need some human input, and want to know what others think, why not let NameStation provide a crowdsourced name contest? Let their community help you with your best business name. Want to be a bit different? Then why not add rhymes, Greek or even Latin suggestions to your Business name shortlist. Nameing.net asks to add Type a word or syllable then you decide on your specific criteria of variations. Wham! You now have your list of 24-816 possible names in each search. Netsubstance.com business allows you to decide the percentage of vowels, consonants, prefixes, and suffixes in your results. You enter your keyword, and the tool randomly generates a list of potential business names for you. You can create different variations by selecting how the letters of your keywords shift. Are you thinking of an e-commerce business? 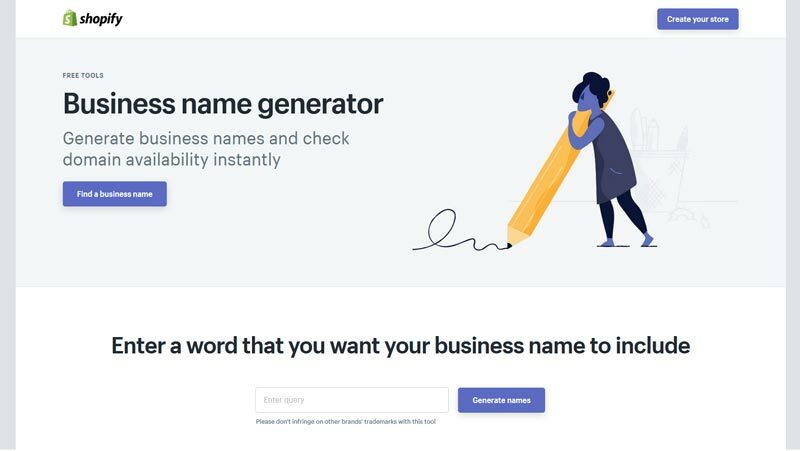 Then look no further – this super smart business name generator by Shopify not only gives you a comprehensive list of names but also checks if the domain is available. 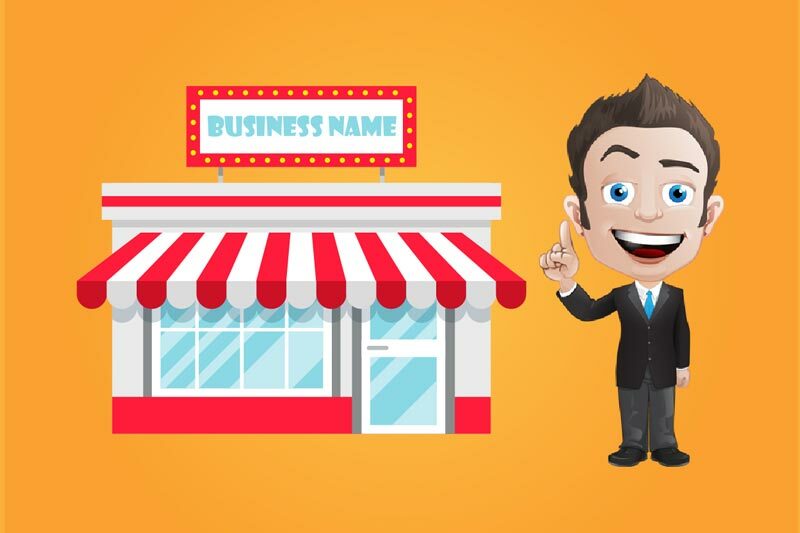 Once you find the perfect business name, you can set up your e-commerce store in no time (before someone else does). Start brainstorming ideas today & get through your mental blocks with these 10 #business name generators I’ve personally tested!